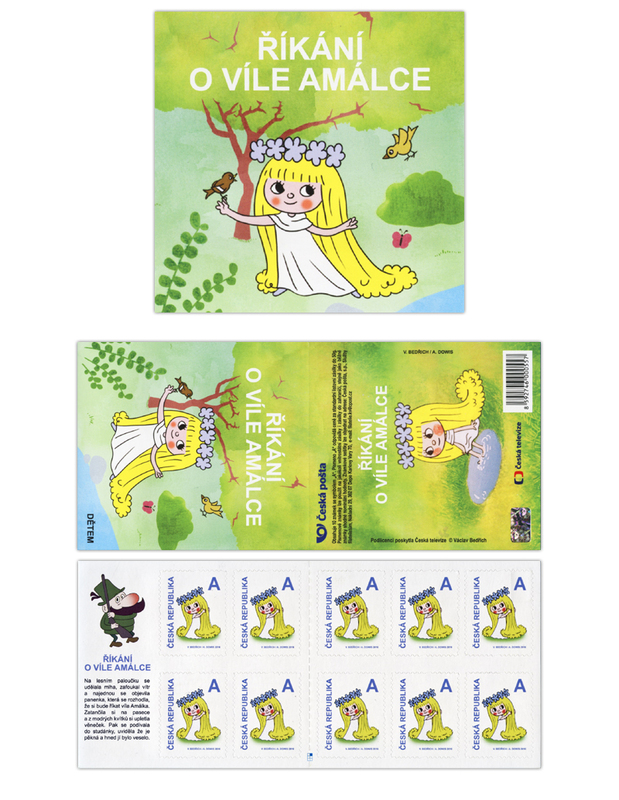 The Stories of Fairy Amálka is a 1975 Czechoslovak series of cartoons broadcast as bedtime stories. The screenplay was written by Václav Čtvrtek. 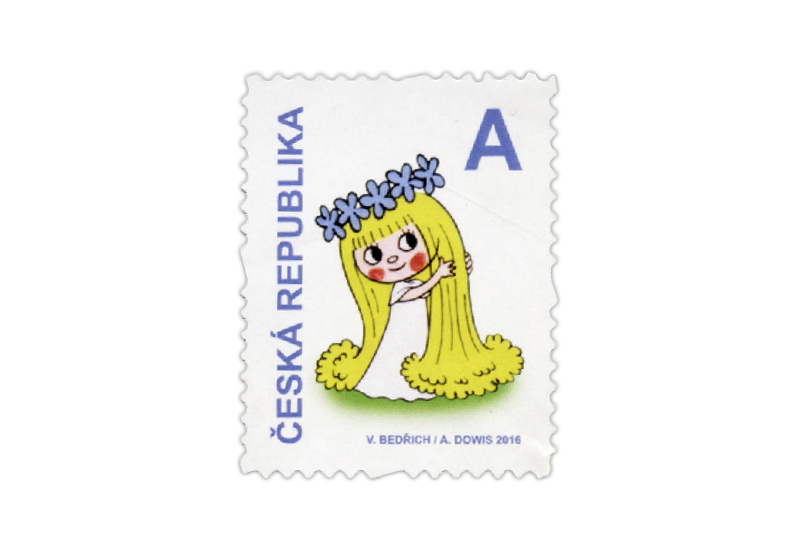 The cartoons were drawn and directed by Václav Bedřich.